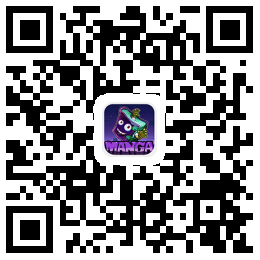 Set in the time of ancient China’s most revered and righteous judge, Lord Bao, this very judge and his other legendary companions are given life and vibrant personalities whilst various things a modern twist (you know what to expect of a manhua who has got a character wearing glasses in ancient China). Ch.016 - Case No.15: Wishing Everyone a Happy New Year! Ch.012 - Zhan Zhao i̶s̶n̶'̶t̶ ̶g̶o̶o̶d̶ is awesome.